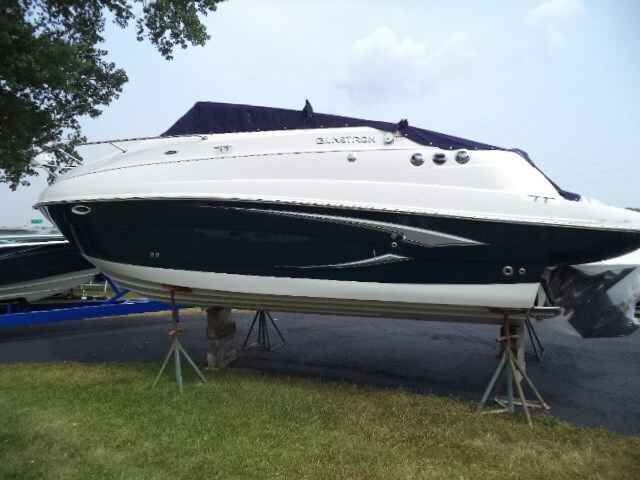 The GS 259 is your legacy in the making. 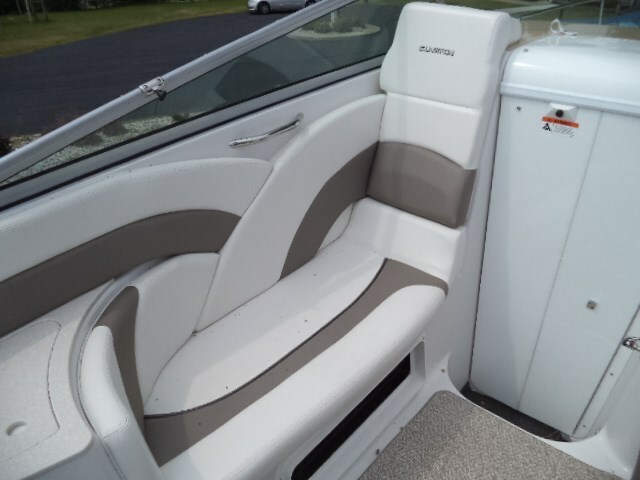 Glastron's 25-foot sport cruiser is rigorously engineered, rationally priced and very well appointed. 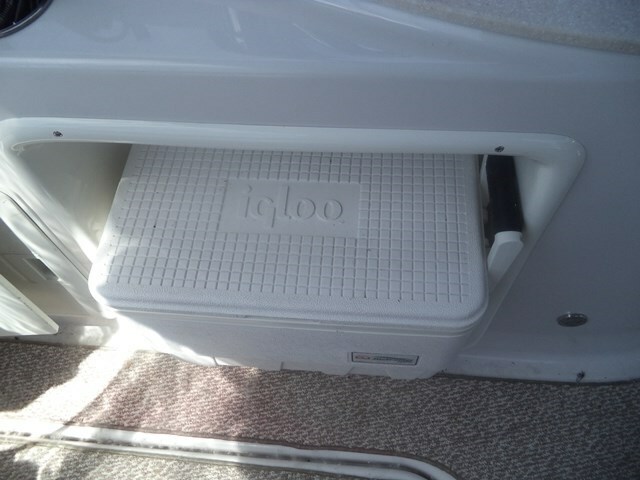 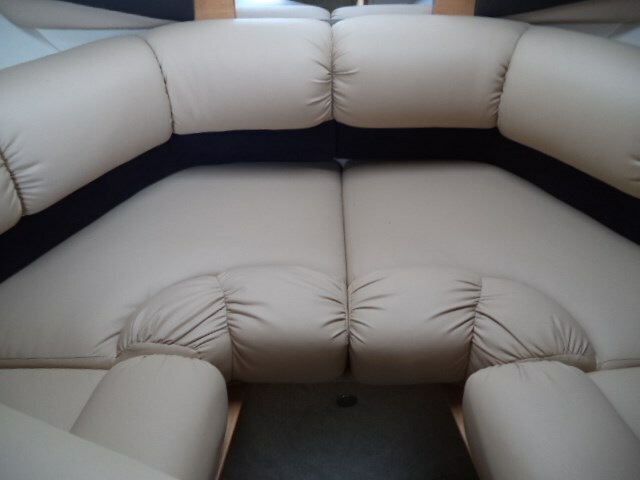 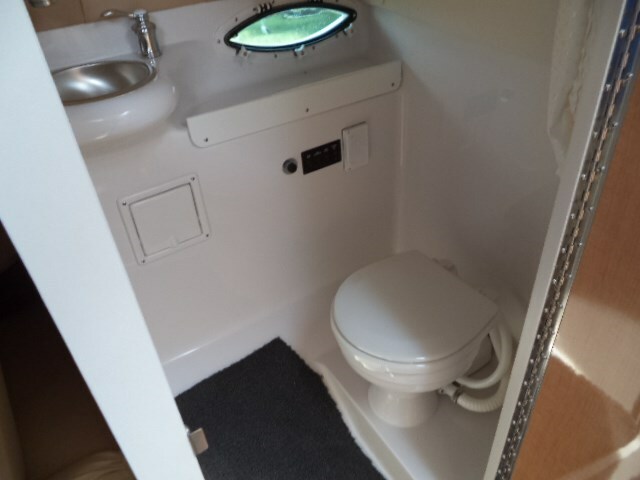 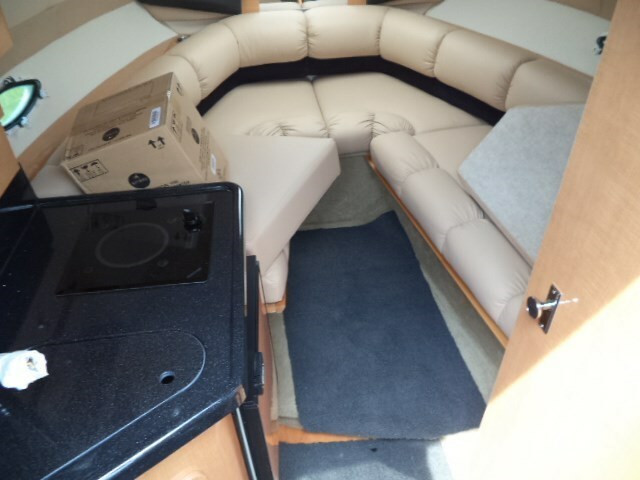 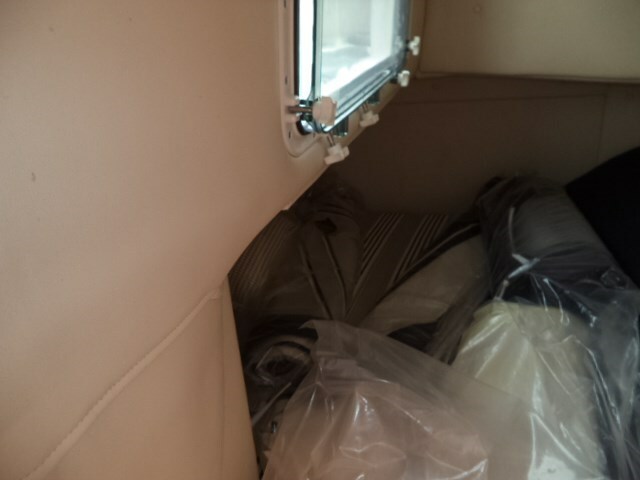 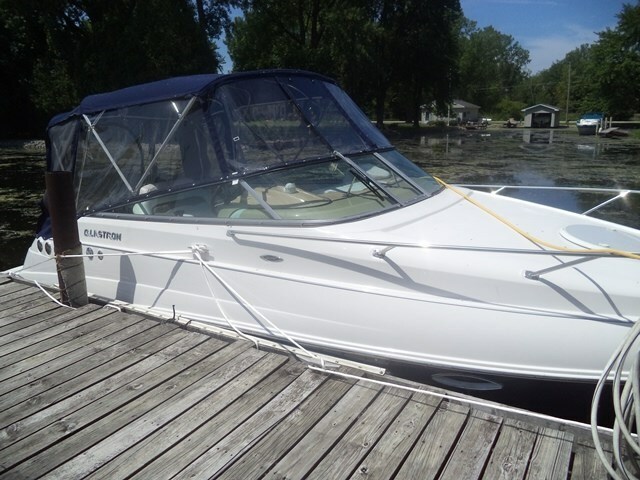 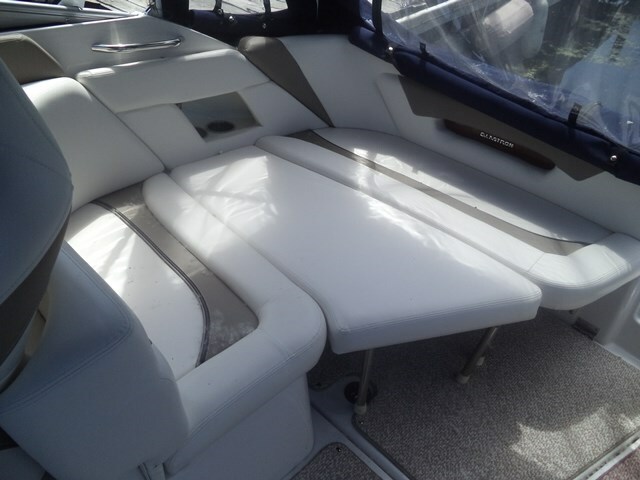 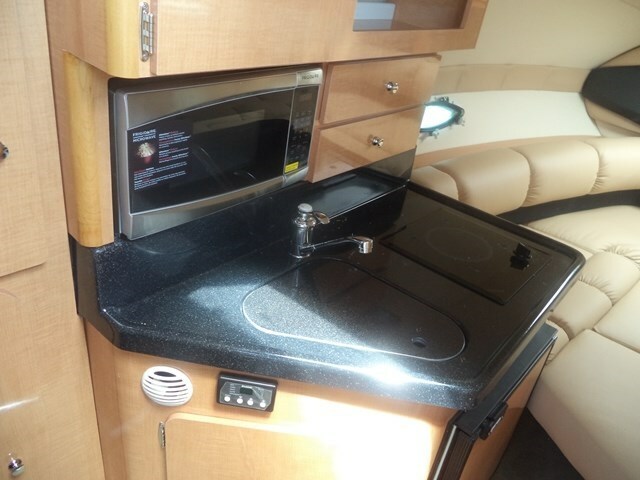 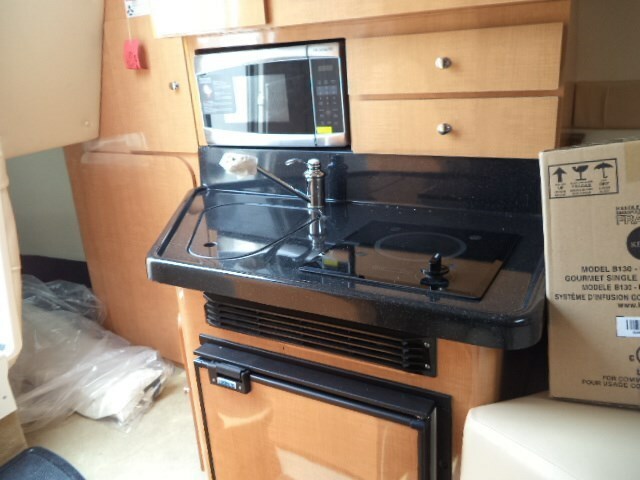 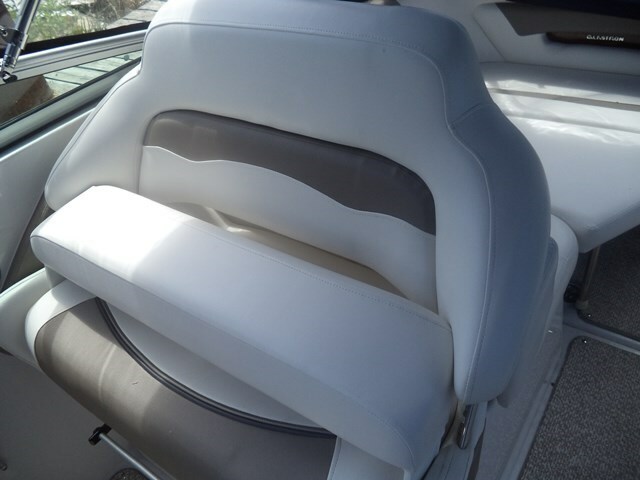 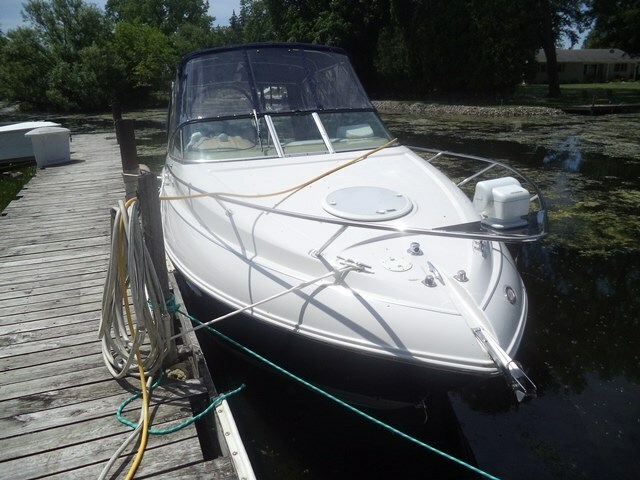 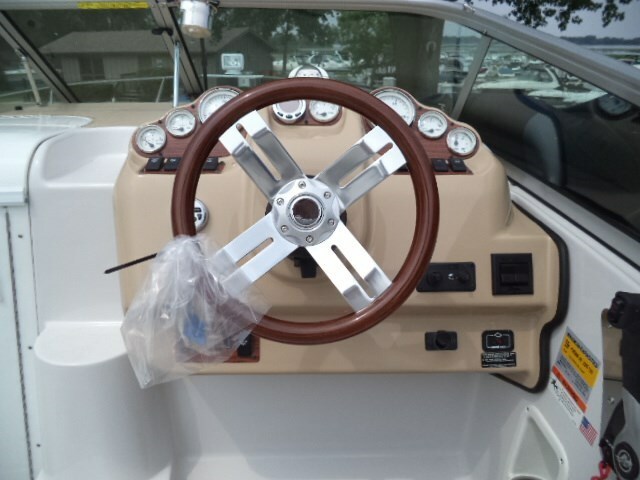 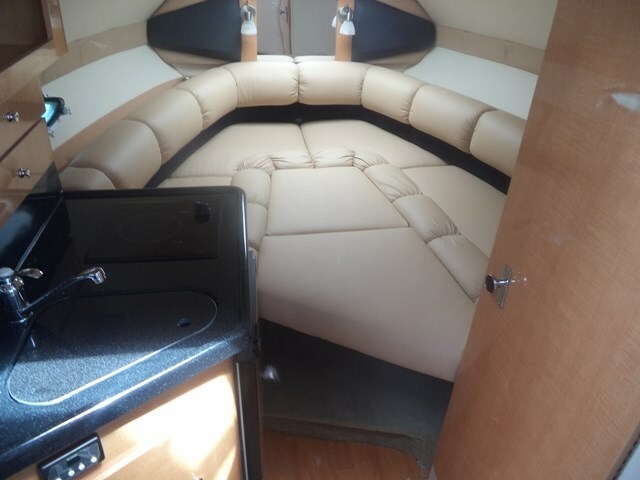 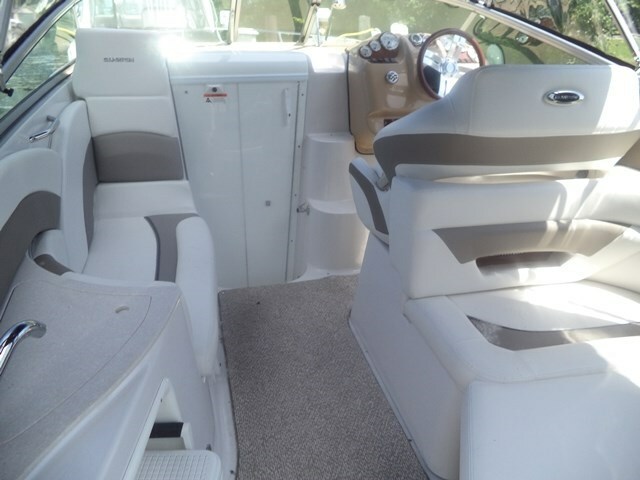 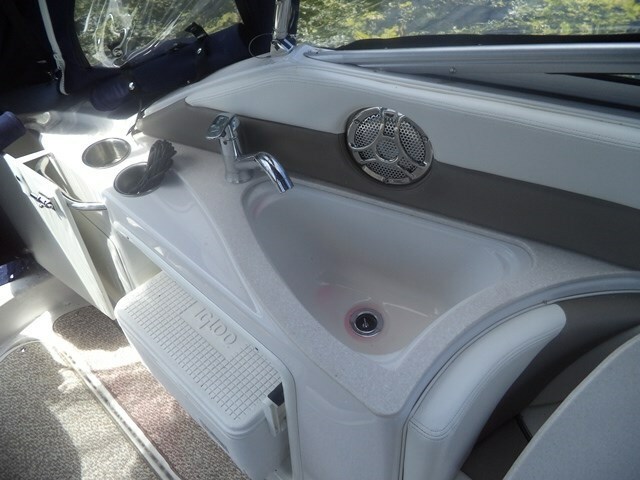 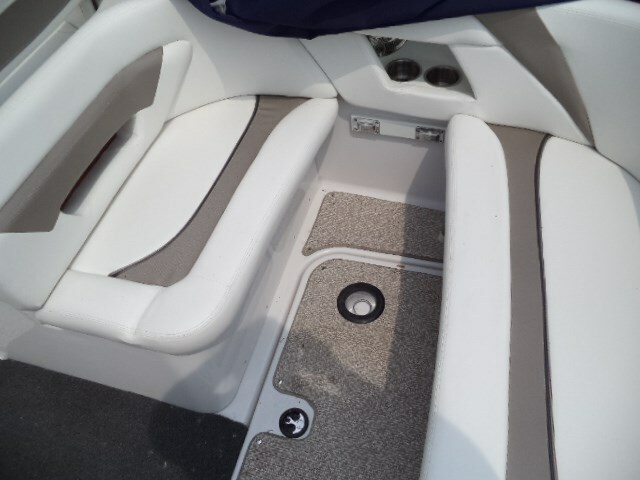 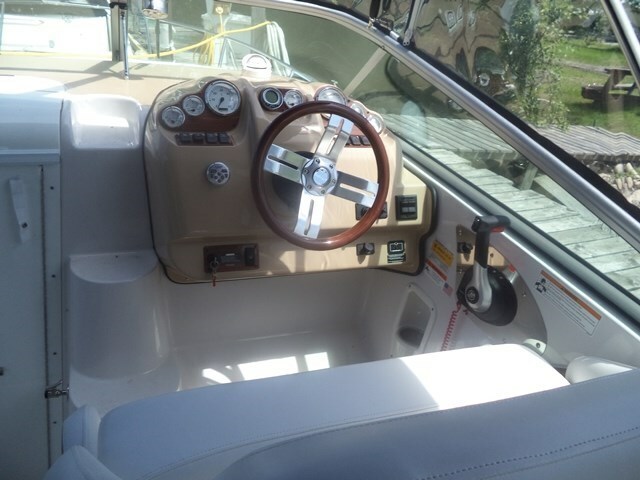 Includes a complete galley package, plush upholstery, enclosed head with shower stall and more.